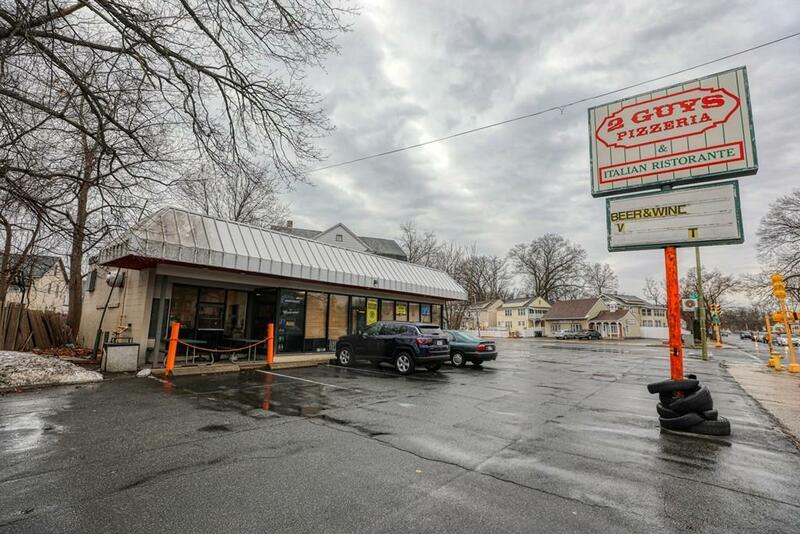 Established pizzeria restaurant for sale on Page Boulevard in Springfield. Price includes business as well as real estate. Fully equipped kitchen with two hoods, Ansul system, and walk-in cooler. Seating for up to 25 customers. 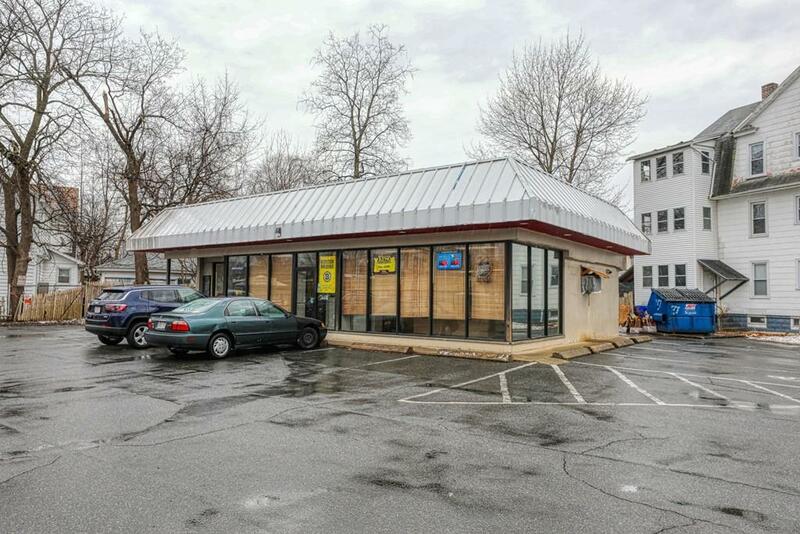 Situated on the corner of a busy, signalized intersection. 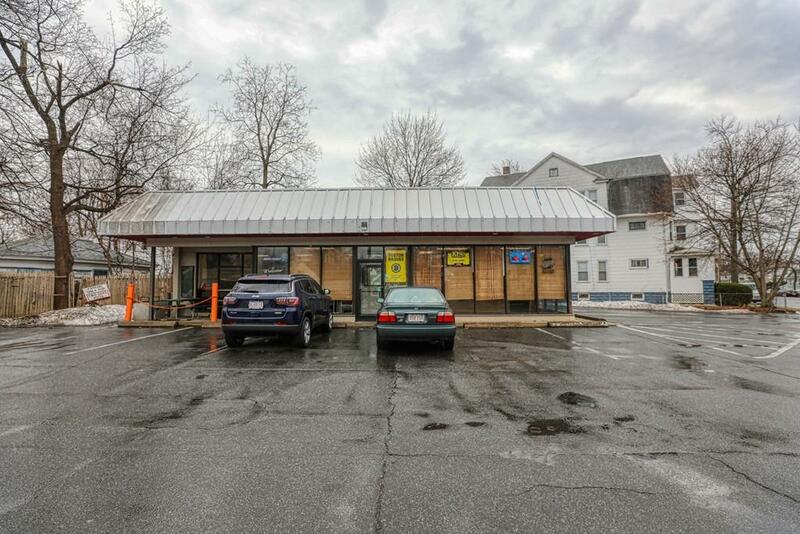 Listing courtesy of Casey Commercial Group of Sr Commercial Realty. 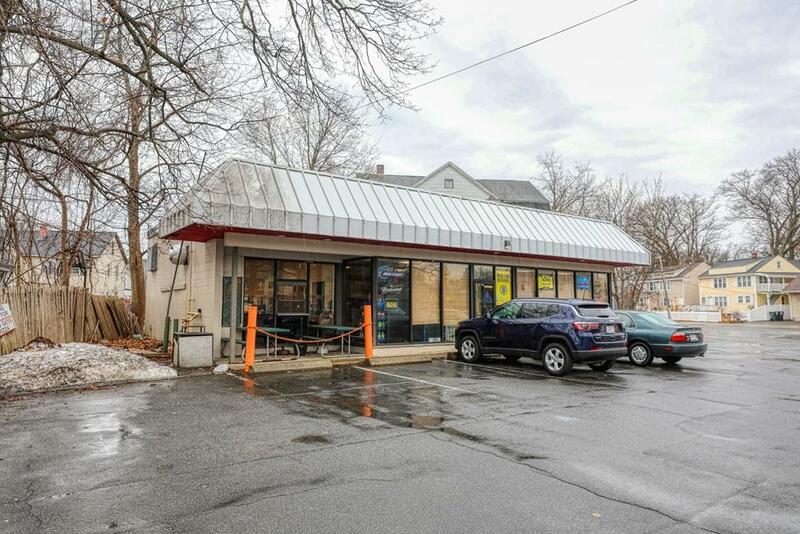 Listing provided courtesy of Casey Commercial Group of Sr Commercial Realty.